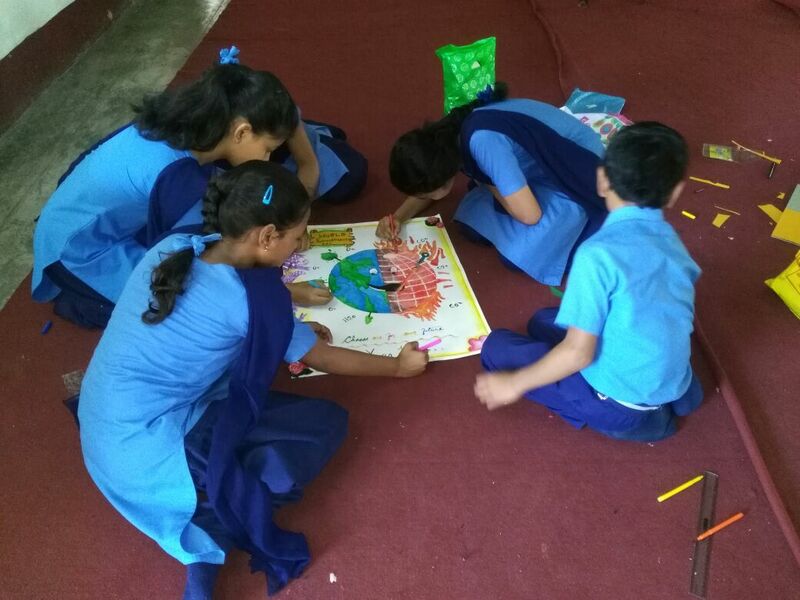 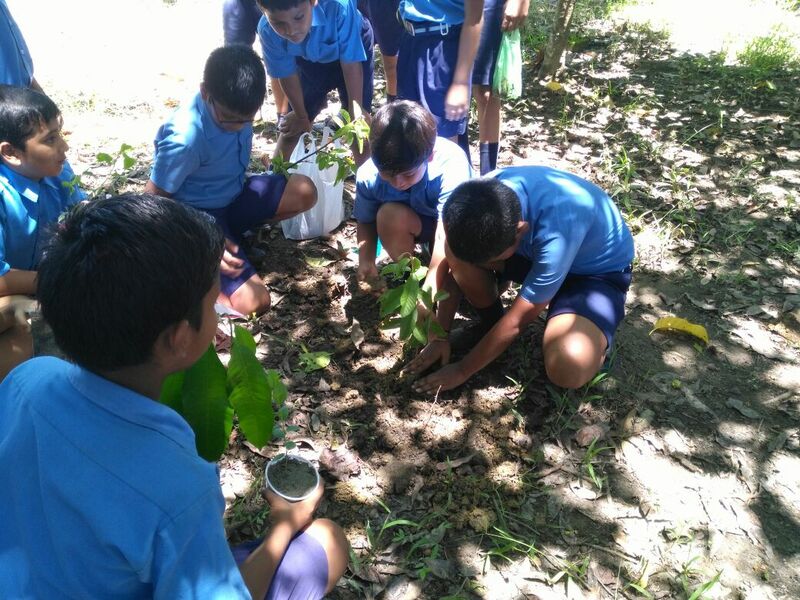 5th June, 2018, World Environmental Day was celebrated with different activities in our school. Firstly there was poster designing competition among the four houses . 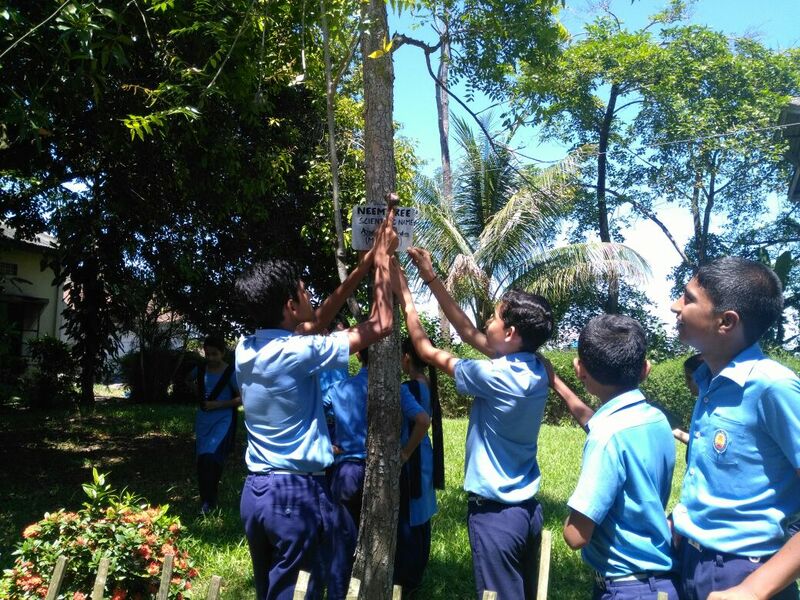 The students were very active to do their work.It was then followed by plantation of fruit plants in school campus.Both primary and secondary students were involved. 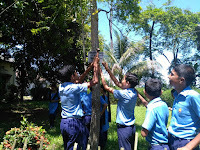 Also scientific nomenclature for almost 40 plants were done and accordingly name plates were put on trees. 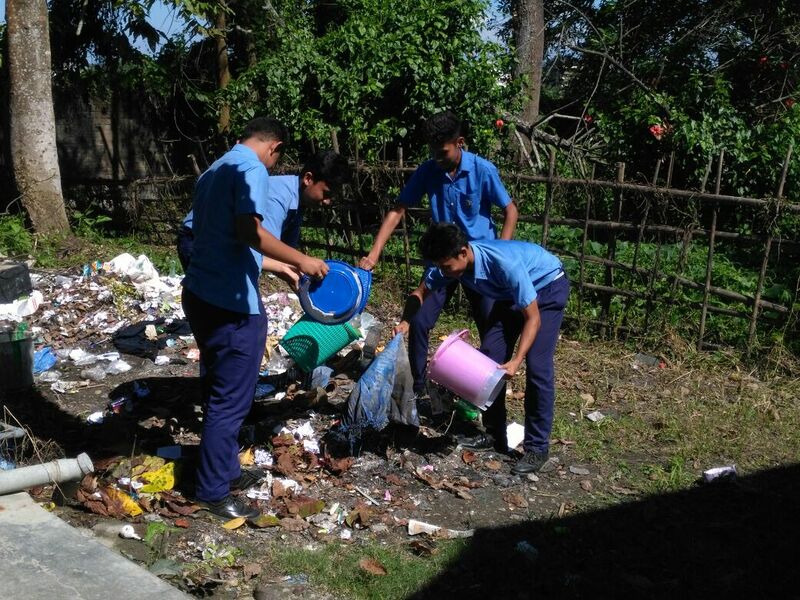 Lastly all the students of the school were engaged in the cleanliness drive. 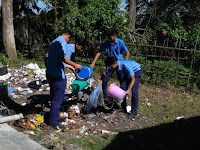 This year the World is observing the day a central theme "Beating Plastic Pollution".